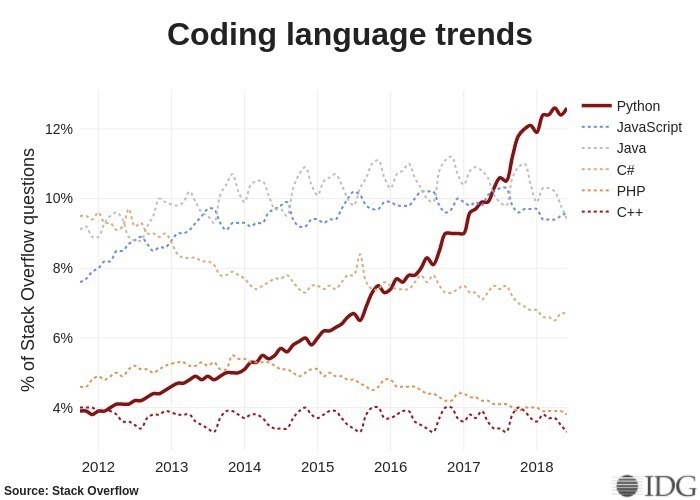 Python is now the most asked about language on Stack Overflow. 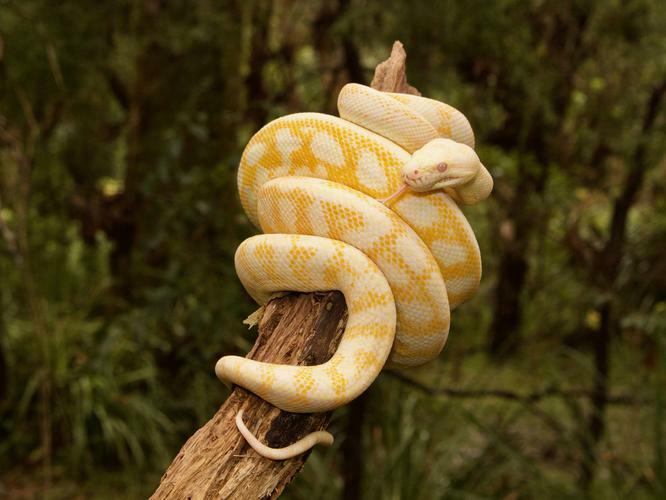 Want a short and sweet introduction to Python? Then this course could be for you. 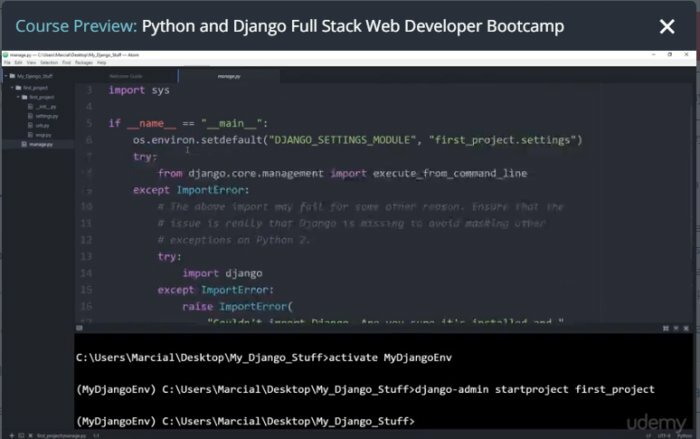 This online class from Skillshare goes over all the basics of Python using online videos and a class project. It’s a simple introduction that will get your feet wet before you decide to dive in. 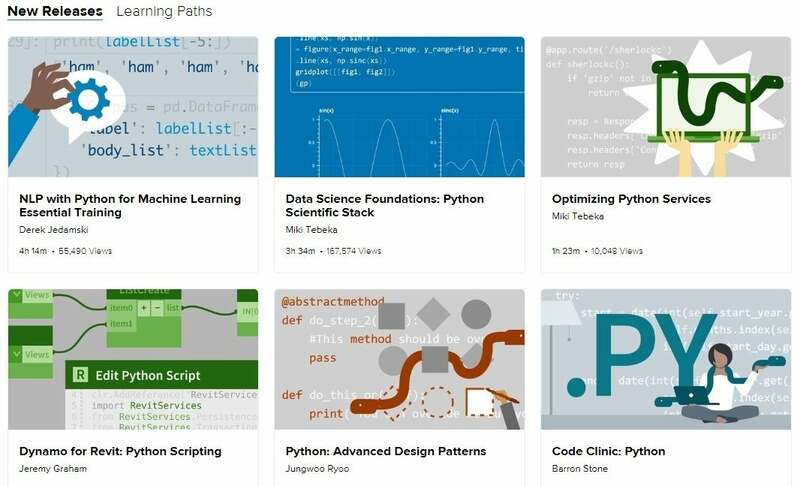 Expect to get a grasp on extracting and working with data, using statistical libraries such as Pandas and NumPy and creating charts to visualize your data. 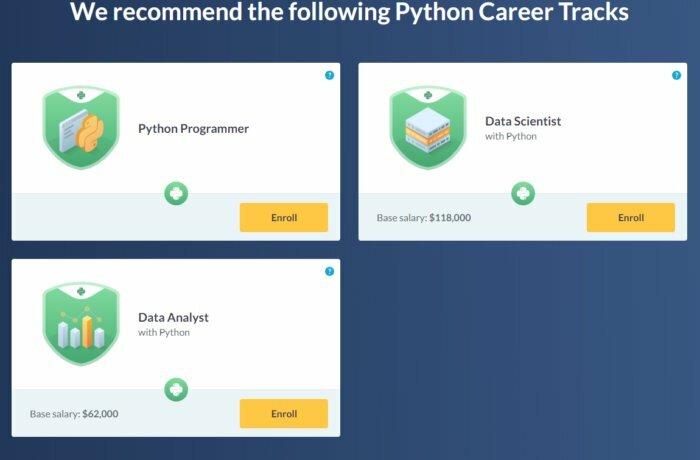 DataCamp also has daily quizzes and projects you can tackle using real-world datasets. Both new coders and developers looking to brush up on their skills will find this site worthwhile. Is there an online Python course you think should’ve made the list? Email dieter_holger@idg.com and let us know!